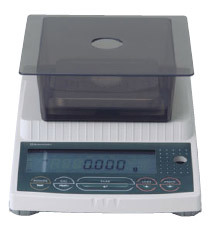 Description: Shimadzu Semi Micro Analytical Balance Dual Range, Model : Auw-120d Unibloc Capacity: 120/42gms, Readability : 0.1/0.01mg Pan Size: 80mm, Operation Temp. : 0 To 40c Built In Calibration, Multiple Units, Built In Clock, Rs-232 I/F, 12v Dc Input.. 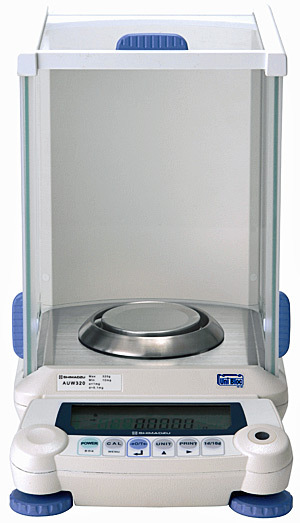 Description: shimadzu semi micro analytical balance dual range, model : auw-220d unibloc capacity: 220/82gms, readability : 0.1/0.01mg pan size: 80mm, operation temp. : 0 to 40c built in calibration, multiple units, built in clock, rs-232 i/f, 12v dc input. 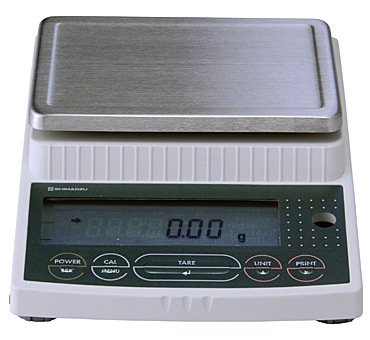 Description: Shimadzu Analytical Balance Model : Auy-220 Unibloc Capacity: 220, Readability : 0.1mg, Pan Size: 80mm, Operation Temp. 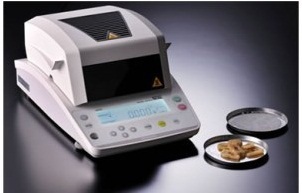 : 0 To 40c External Calibration, Piece Counting, Multiple Units, Rs-232 I/F, Specific Gravity Function, 12v Dc Input. 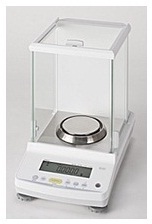 Description: Shimadzu Analytical Balance Model : Aty-224 Unibloc Capacity: 220, Readability : 0.1mg, Pan Size: 91mm, Operation Temp. : 0 To 40c External Calibration, Piece Counting, Multiple Units, Rs-232 I/F, 12v Dc Input.